Get the low-down and the rules here! 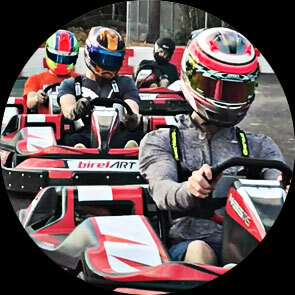 Whether it's a work outing or a bachelor party your group will love the speed! 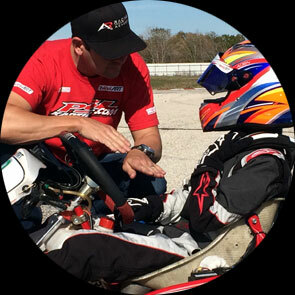 Experience high-speed kart driving with an instructor to guide you. 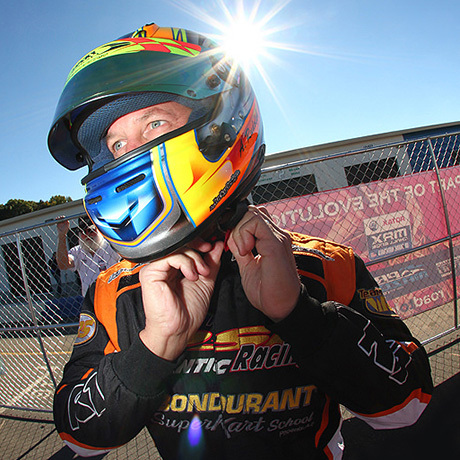 Alan Rudolph has been a kart driver since he was nine years old. 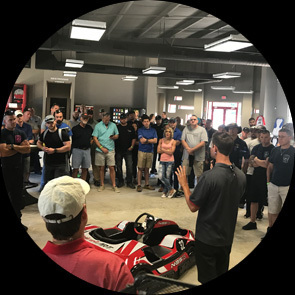 After a prolific racing career and multiple kart driving championships, Alan is now ready to pass his knowledge of the sport on to his students through Speedsportz Racing Park and the Alan Rudolph Racing Academy (ARRA). 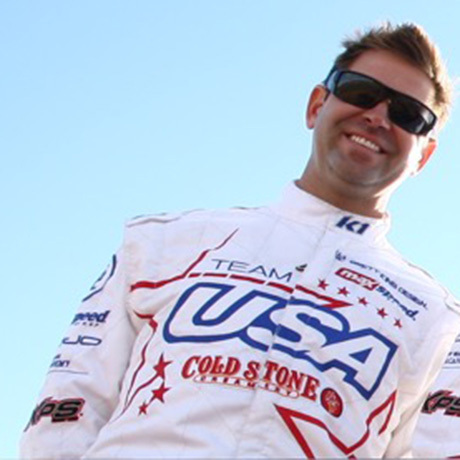 Alan has mentored several drivers who are now internationally recognized drivers including NASCAR driver Chase Elliott.